The Huawei Honor Play 7 announced in China. The handset features entry level price, 5.45-inch 18:9 display, 13MP camera. 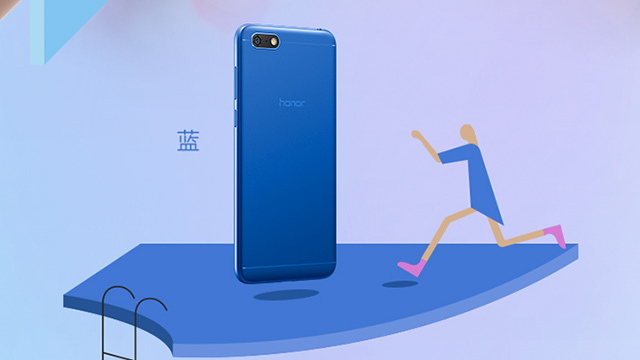 Huawei sub-brand Honor recently announced the Play 7. 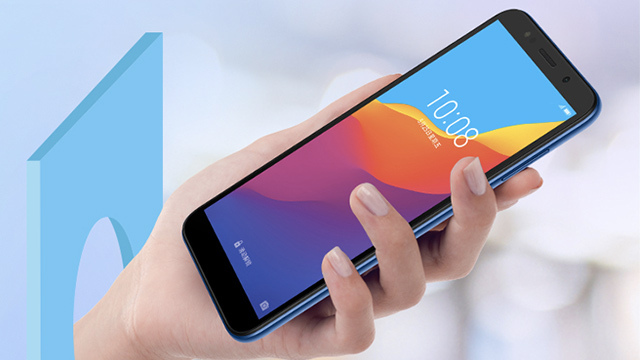 The entry level handset is currently only available in China with a retail price of CNY 599, which is roughly around PHP 5,000 (USD 95). The handset features a 5.45-inch HD IPS display with a 1440 x 720 resolution, an 18:9 ratio, and a 2.5D curved glass. Inside, a MediaTek MT6739 powered the device, paired with 2GB RAM and 16GB of expandable storage. Its cameras feature a 13MP rear and a 5MP front sensor. Both come with an LED flash. The handset also has a decent 3,020 mAh battery, a 3.5mm audio jack, an FM radio, and EMUI 8.1 on top of Android Oreo. The Huawei Honor Play 7 will be available in China starting May 22, 2018 in Blue, Black, and Gold. It will be priced at CNY 599 (PHP 5,000 or USD 95).